WELCOME to the Personal Injury Law Firm of Kenneth Klein, where the pursuit of justice and equity is our mission. 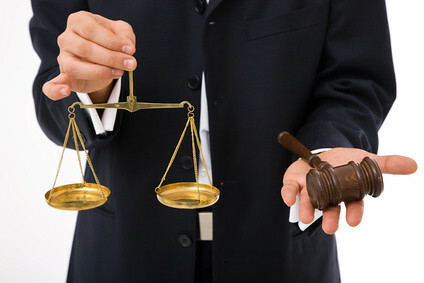 We have a long standing tradition of providing our clients professional legal representation during their time of need. Each and every member of our legal team including, paralegals,investigators and medical professionals have been hand selected to ensure top-notch legal representation for our clients. We are a result oriented law firm representing clients exclusively on a contingency fee basis. This means we are only paid when we successfully resolve a case by way of monetary settlement or jury verdict. We understand that injury victims have suffered a great deal and it is our goal that our clients should be justly and promptly compensated. You can rest assured that not only do we have the legal know-how to represent any injured victim, but also have the financial resources to consult and retain the top experts in any field allowing us to take on the biggest insurance companies with confidence. We welcome you to spend the next few minutes browsing our web site, so that you can learn more about who we are and how we have fought for justice for clients with issues similar to yours. If you have questions or just want to have a preliminary discussion, we hope you will feel free to contact us by email or phone for a free consultation with one of our injury attorneys.